13 out of every 30 students in an average classroom will have toxic stress from 3 or more traumatic experiences. Learn new and proven strategies to support students with trauma. 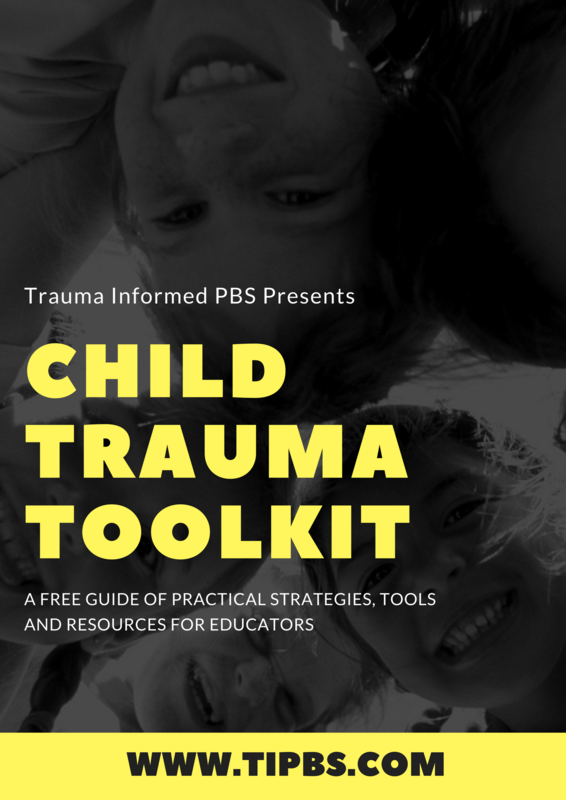 SUBSCRIBE TO DOWNLOAD THE FREE CHILD TRAUMA TOOLKIT.